Absolutely outstanding news! 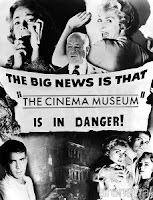 Later this month the ICA are hosting the premiere screening of Our Day Will Come or Notre Jour Viendra. Directed by Romain Gavras, son of master Director Costa-Gavras, Social agitator, Writer, Actor and Director. Our Day Will Come is Romain Gavras' debut feature and looks to be a feature length extension of his promo video for MIA's Born Free and stars none other than Vincent Cassel. notre jour viendra - feature film teaser from ROMAIN-GAVRAS on Vimeo. 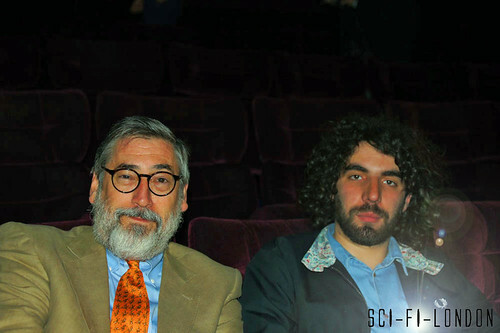 Sci-Fi London 9 : Opening Night Splice screening John Landis and Director Romain Gavras (son of Costa Gavras) in for the Arthur C Clarke Award and to watch Splice, a photo by Craig Grobler on Flickr. On Thursday 28 July at 8.30pm there will be a Q&A with the protagonist Vincent Cassel and its provocative young director Romain Gavras. 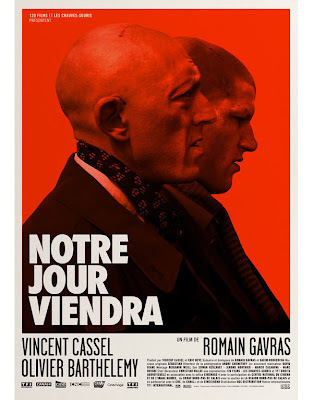 Produced by and starring the ever-unpredictable and charismatic Vincent Cassel, this is the blistering directorial feature debut of controversial young director Romain Gavras. Son of veteran director Costa Gavras (Z, Missing) and scourge of the current Right Wing French Establishment, Romain is perhaps best known to-date for his infamous MIA promo for her song Born Free. 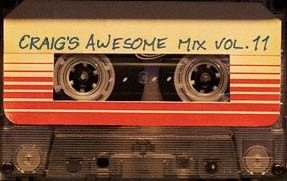 Our Day Will Come suggests that the MIA promo was a dry run for this much more ambitious and edgy project, which similarly explores a world where having red hair becomes a symbol for a stand against persecution and a drive for personal freedom in an age of paranoia and right-wing xenophobia. Unashamedly confrontational, edgy and form-busting, Our Day Will Come bursts off the screen with a manic energy almost out of control. Yet through the anarchic, absurdist, adrenalin rush of the film’s form comes a thoughtful dissection of masculinity, identity, and yes… red hair.